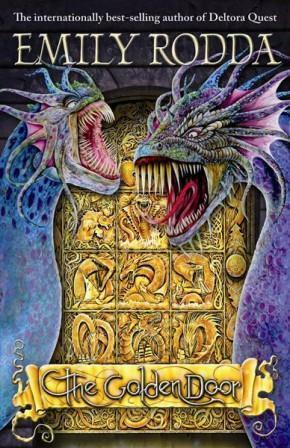 Rick Riordan takes the throne for this one, which was both not surprising and completely surprising at the same time! I thought I would have read more books by JKR but apparently not! 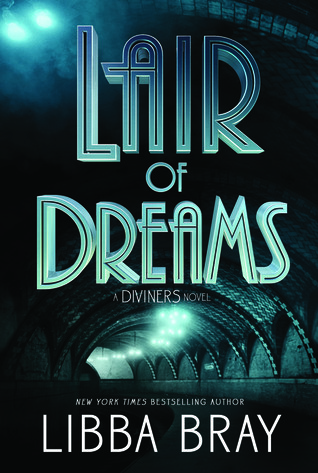 My brain has left me for the moment, so I can’t think of many series right now, but I do remember that I really loved reading Lair of Dreams last year! LOD is the sequel to The Diviners and I absolutely adored it! The characters are wonderful and so so interesting and I absolutely adore the series! I just finished my current read but I am also reading Inkheart by Cornelia Funke! 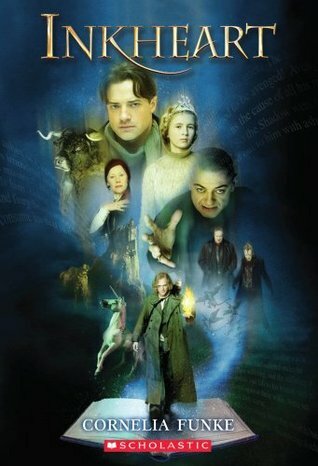 I’ve had it on my shelves for something like 10 years and I really enjoy the movie (Brendan Fraser’s in it so duh!) so I’m excited to finally be reading it! I’m not a big drinker, in any sense of the word. But, if I’m drinking anything while reading it’s probably English Breakfast tea in a travel mug or cold water with ice. Honestly, knowing me, I’m not drinking anything because good health is a myth. Gosh, I’m fun. Realistically, my preferred method of reading is audiobooks, but if I have to choose e-reader vs physical, I’ll probably pick physical just because I love going to my library to pick them up! Well, I didn’t date anyone in high school and I never answer questions like this because they make me slightly uncomfortable, But, if I was going to be friends with a character from a book, I would hands down, have been friends with Fel from Wild Beauty. He loves cooking and taking care of his friends and I feel like that’s me down to a T, so I feel like we’d get along pretty well. 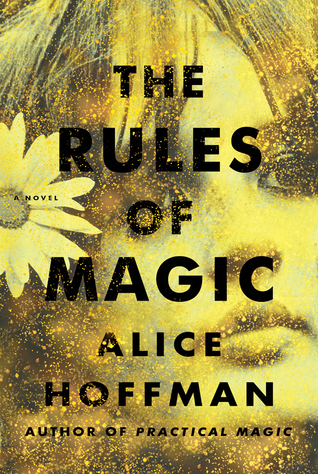 I read a bunch of “different” books last year so I’m glad I gave them all a chance, and usually, I would answer this question with Wild Beauty, but since I just used that one, I’ll go with The Rules of Magic. I picked it up on a whim because I thought it sounded interesting and honestly, it was amazing. It’s the prequel to Practical magic, which I have never watched/read so I went in completely blind which was perfect for me. 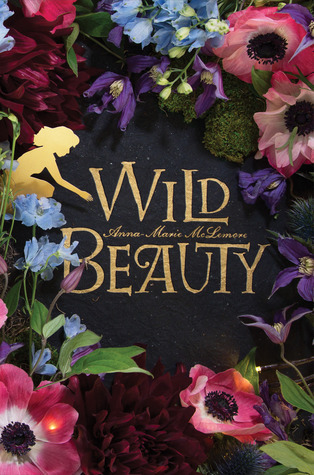 So, I loved the plot and the characters and I absolutely adored how beautiful the writing is! I know I can harp on about this book sometimes, but I love this book so, sorry not sorry, I guess? But, I love The Golden Door and the other two books in the trilogy, the characters are interesting and the series is honestly, so unique and I really really appreciate it. 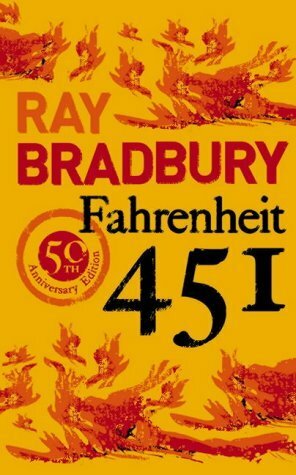 I’ve never read these books and only found them average, I love the plot and how completely unique the whole trilogy is. I really wish more people would read these books – if you like Deltora, I think you would enjoy this too! Letting go of YA fantasy. I don’t mean that I stopped reading YA fantasy completely, but I have branched out more lately in the books and genres that I pick up. I’ve been reading more Adult books and I’ve been trying out different types of books; in page length and genre! 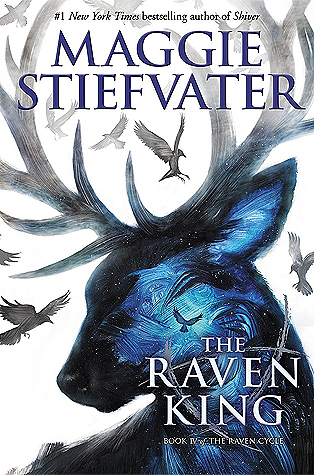 And this is something that I’ve brought into 2019 with me, so far I’ve already read a sci-fi trilogy, an adult novella, a comic and I’m re-reading one of my favourite YA fantasy series. So, branching out has been one of the best things I’ve ever done for my reading, and I’m so glad I’ve made the change! As of writing this, I’ve just finished re-reading Down Among The Sticks and Bones which I loved, even on my third time reading it! But, by the time this post goes up, I’m sure I also will have re-read Beneath The Sugar Sky which is the third book in the series. Erotica usually, but I don’t want to ever write off a genre or age group completely, So I guess to be really specific, I will refuse to read a book with problematic authors or bad representation/offensive content. For more context, you can check out my “Never” shelf on Goodreads. Usually, the books I read range from around 300-400 pages, but I do really love reading bigger books and some of my favourite reads are under 200 pages (*coughs* pls read the Wayward Children series). 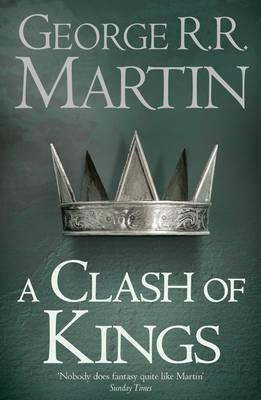 But, the longest book I’ve read, according to Goodreads, is A Clash of Kings by George R.R. 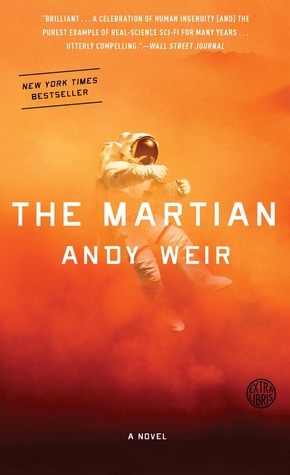 Martin, which is 911 pages! 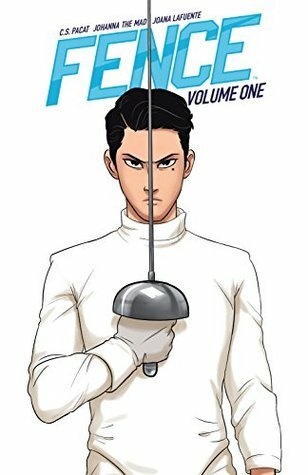 I don’t think that I often get book hangovers because apparently, I’m boring as batsh*t, but, I recently read Fence Vol 1 and I’ve been thinking about it ever since. I love the artwork and I’m excited to get to know the characters more in volume 2! I own three! I don’t really have any photos of my bookshelves that I can show you atm because I literally have no idea where I’ve left my phone. But, basically, I have an old second-hand purple shelf, a second-hand metal white shelf and also a red shelf where I keep most of my classics! You can check out my Instagram if you’re curious about my shelves lol. 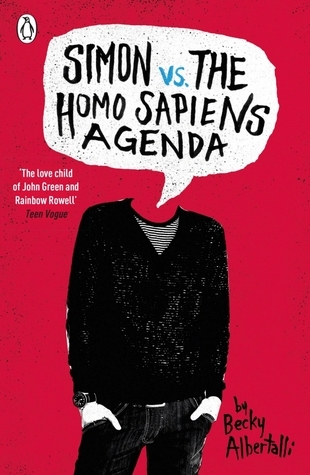 According to Goodreads, the book I’ve re-read the most is Simon vs. the Homo Sapiens Agenda which I’ve read four times. But, realistically it’s probably a Harry Potter or an Alex Rider because, unfortunately, I didn’t have Goodreads when I was 10. My prefered place to read is, of course, the bus! If you know anything about me, you now that the place I read the most is on my bus trips to and from Uni during the school year! However, I do read a fair bit via audiobook whenever I’m writing blog posts! I don’t really believe in reading regrets, because I think you learn something from every book you read, whether or not you liked it. But, I will say that I regret writing off magical realism when I was younger because I didn’t understand the genre. I started getting back into it last year, and I’m really enjoying it so far! I can’t really think of many right now, but I have started The Foxhole Court so I’d really like to finish that and then read the rest of the books in the trilogy this year, and I’d also like to read the last volume of the I Hate Fairyland comics! I don’t really have any all-time favourite reads but here are three books that I think about almost constantly. I feel like the obvious answer is either The Golden Door or Stalking Jack The Ripper. 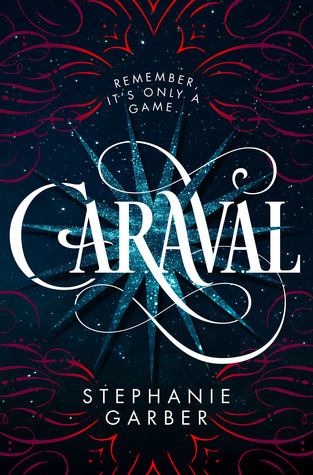 But, I think I’ll go with Caraval just because I absolutely love this trilogy and completely adore the characters! I’m really not sure, I think it’s a tie between The Girl in Red, Finale & The Gilded Wolves. 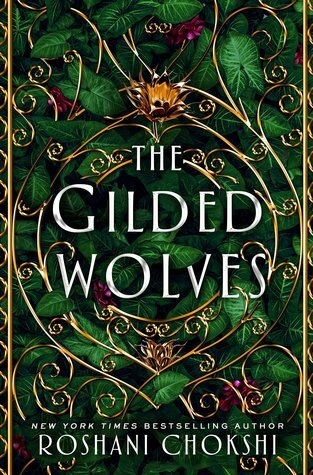 I think Gilded Wolves takes the cake though because it sounds so interesting! Probably, not reading for days on end whoops. I haven’t really bought any books physically this year, because I’ve mostly been going to the library. 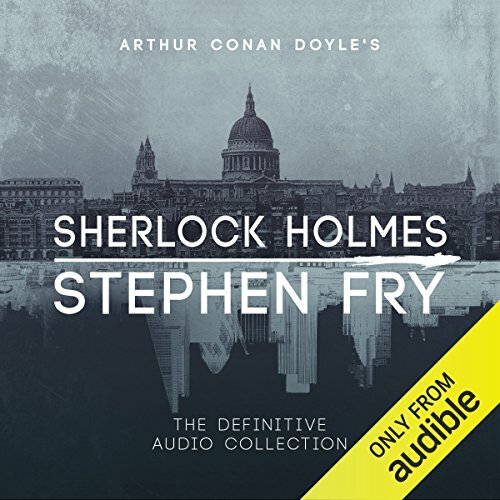 But I did use my Audible credit for the month to get the Stephen Fry collection of the Sherlock Holmes books because I’ve been in a really intense Sh mood lately. 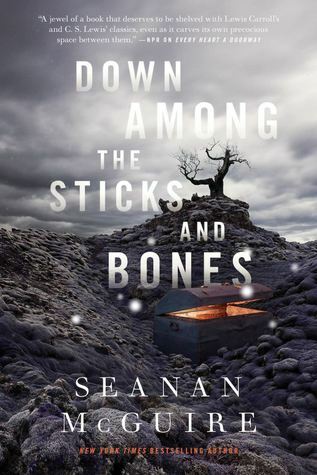 But, really the last book that kept me up was Down Among The Sticks and Bones and 1am. WHAT DO YOU DRINK WHILE READING? WHICH QUOTES GIVE YOU ALL THE FEELS? Posted on January 18, 2019 January 19, 2019 by EllynPosted in Book TagsTagged a-z book tag, book tag, Book Tags, Tagged, tags. Previous Previous post: MY UNIVERSITY FIRST IMPRESSIONS // I’ve been here for 6 months and I don’t want to go back! Oh I love this tag! I’ve seen Down Among The Sticks and Bones about on blogs & Instagram etc, it looks good and judging by the fact you’ve read it three times, it must be! It’s a really interesting read and has some really wonderful commentary on parenting & gender which I love! I hope you check it out, especially because it’s such a short read and can definitely be read as a standalone! Thank you! I try to avoid food and drink while I’m reading just because I’m prone to spilling things and I’m usually reading a library book! Rick Riordan just has so many good books that I couldn’t not read them! I’m still not caught up with his Apollo series but, I love the others! I think I did it a while ago too, but the questions were so fun that I couldn’t resist a re-do! 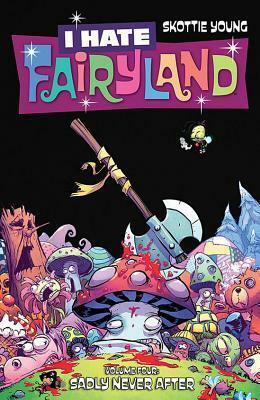 I also need to finish I Hate Fairyland. I think I’ve read all of the volumes but the last one so maybe we could buddy read it! It was so much fun to write my answers! I think I’m going to re-read the first 3 volumes soon and then we should totally buddy read volume 4, I’m so sad that it’s the final instalment! I truly don’t believe in reading regrets, there really is always something to learn! You either learn that you love a new style of writing or genre or that you don’t like a specific type of character and that’s what I love about reading! There’s always something new to learn! Thank you so much for the tag! And I love the newish header with the bike, it’s super cute.